The stories shared as part of this series have demonstrated that there are difficult seasons in life when the care of family is irreplaceable, and that the work of families during those critical seasons requires time. The truth is, we all have a Time to Care story. This week, we take a brief look into the lives of five families who know the value of family time. Over the last eight years, Debbie has remained Dennis’s primary caregiver. They have continued to struggle financially with depleted assets, leaning on Social Security Disability Insurance and part-time work. But in the midst of this care journey, Debbie has also begun a ministry, Beyond Fear to Freedom, to support women like Renee by facilitating authentic, Christ-centered community. Jasmine was 16—a junior in high school—when she became pregnant. She was struggling to find a job and wanted to give up when a friend told her about an organization that might be able to help. New Moms is a nonprofit in Chicago that exists to interrupt the cycle of poverty and create strong families. Their mission is to share the love of God by surrounding young moms and their children with everything they need to transform their lives. When she learned about the organization, Jasmine promised herself and her then-3-year-old son, “I would try, no matter what.” With that determination, Jasmine joined the New Moms job training program and got-on-the-job experience through their social enterprise, Bright Endeavors. As she gained experience and received support from the organization, Jasmine saw potential in herself that she had never seen before. For the first time, a career felt possible. “I went back to school and moved into my first apartment. I was fulfilling my promise. I got my driver’s license and purchased my first vehicle.” For the first time in a long time, she felt hopeful about her future. She knew she was capable of achieving her goals and overcoming obstacles. Today, Jasmine works for New Moms as a Family Support Specialist and Home Visitor. In her role, she works hands-on with families who are going through struggles she went through herself, giving them the hope and support that transformed her life. Alicia, mother of three, is a daycare teacher. She gave birth to her third child by cesarean delivery, but was told her job would only be held for two weeks. She wanted more time than that to recover from the birth, bond with her new son and help her family adjust. Instead, she had two weeks with the compromise that her newborn son would receive free childcare at the facility. It was the only affordable child care available to her family, and at least her new son would be nearby. So Alicia reluctantly returned to work, still recovering from the delivery, with her newborn son in tow. However, her infant contracted respiratory syncytial virus infection (RSV), to which very young infants—especially those six months and younger—are susceptible. The infection resulted in her infant son being taken to the emergency room and hospitalized in the NICU for a week. Now one year old, her son continues to have respiratory issues as a result of the infection, and Alicia laments both the time that was taken from her and the damage it did to her son’s health. We all know what it feels like to be pressed for time, wishing for a little more time to rest, time to play and time to care. Although the steps necessary to transform work culture and support family time are neither simple nor straightforward, this is a shared challenge that requires a shared response. 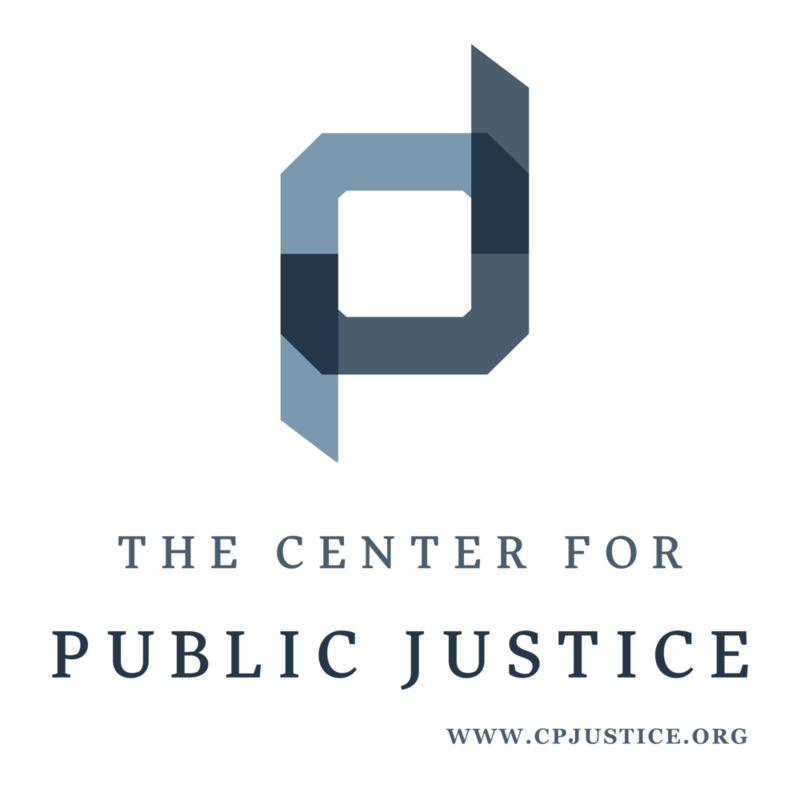 For our final installment, we will be sharing a brand new resource from Families Valued, an initiative of the Center for Public Justice, that will help you advocate for family-supportive policies in your workplace and community. Time to Care was the beginning of a conversation and journey. Join us as we pursue time to care for every family.